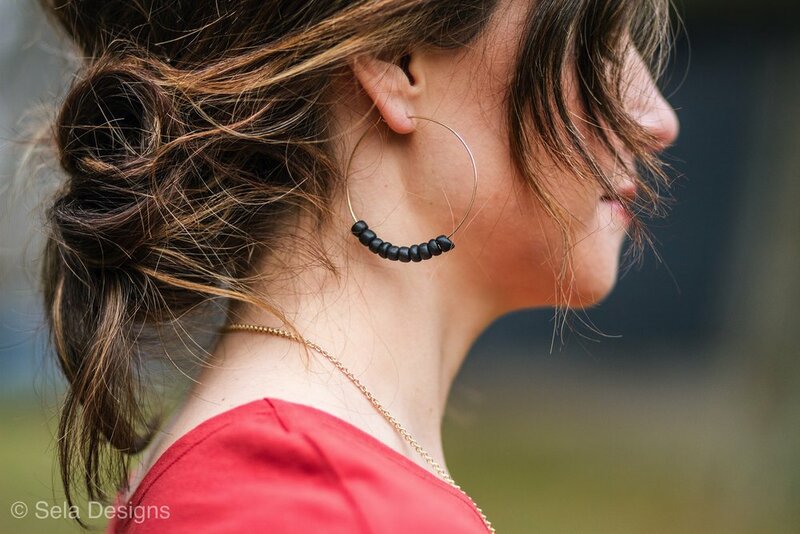 Photo of Ashleigh Becker, founder of Sela Designs. In a world where so many companies are built through the exploitation of human beings, it is encouraging to find small business which are not only passionate about human dignity and fairly made products, but are also trying to actively change the lives of those suffering. Ashleigh carefully chooses which charities benefit from her profits, and currently is giving to five organizations, ranging in purpose from providing orphan care to working towards the end of human trafficking. 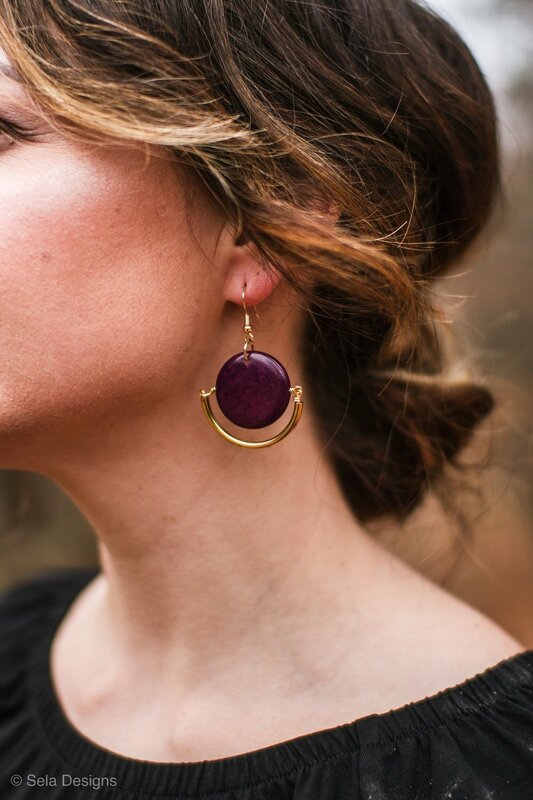 Photo of “The Dressember” earrings created for the Dressember 2018 Campaign. 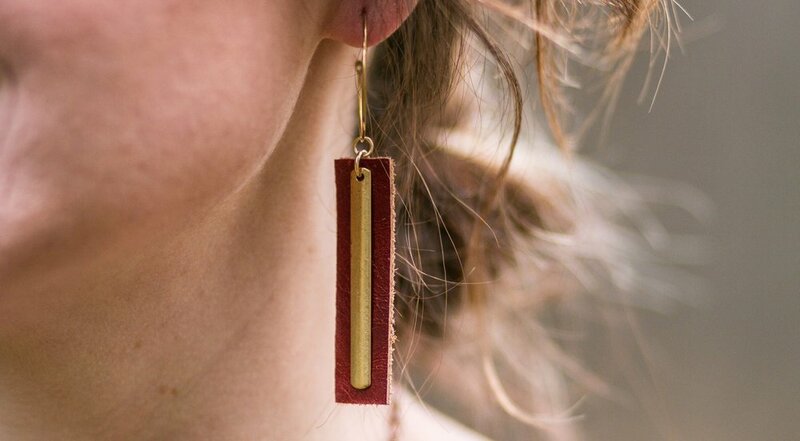 This year she designed a unique and stunning pair of red and gold earrings called “The Dressember,” and donates all of the profits from those to The Dressember Foundation. Her company also funded an entire rescue mission through The International Justice Mission this holiday season. 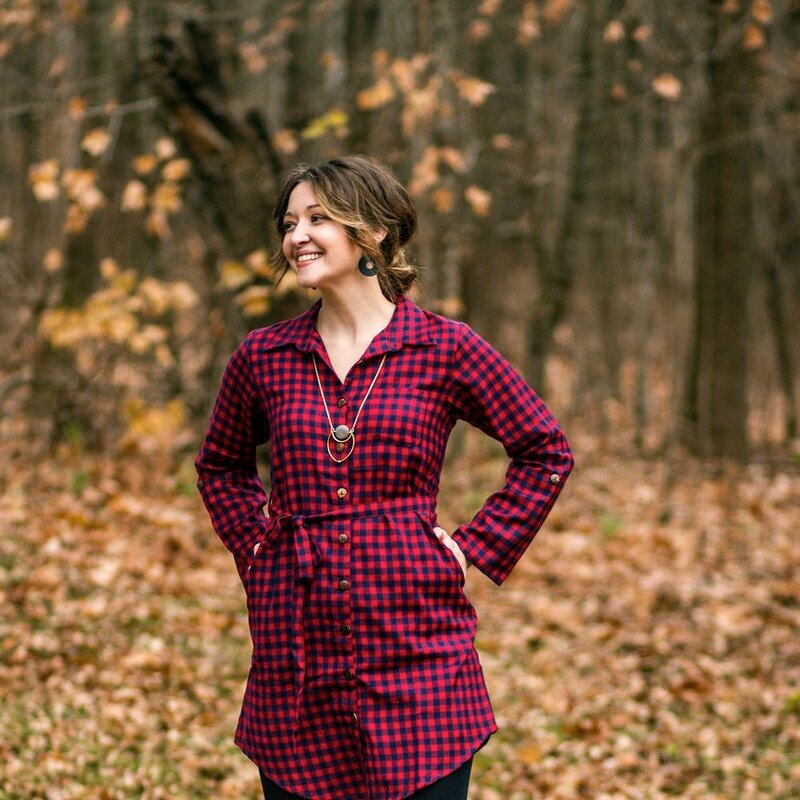 Myra Grady is honored to be using her love of writing this fall as she joins Dressember in their fight against human trafficking. She is pursuing an English degree through Thomas Edison State University and currently enjoys her days as a preschool teacher. Outside of work, Myra can often be found exploring St. Louis with her husband, watching The Office reruns, eating far too much ice cream, and learning how to knit.